Leo’s was opened in 1948 by the Mancieri family. 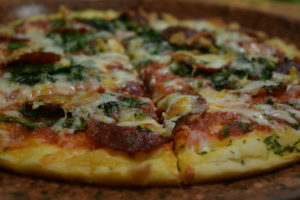 Established mainly as a pizzeria in the State Street section of Bristol, RI, the restaurant quickly gained a local following and became a popular eatery. In the years after World War II, Leo’s served as a popular lunch destination for workers and families alike. 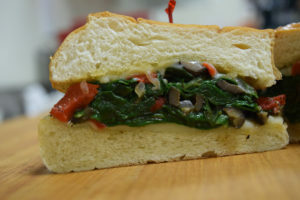 The Mancieri family, headed by Pantaleone and Virginia, along with sons Mario and Reno, worked tirelessly to produce great fresh Italian favorites and create a clean, friendly environment for their customers. Leo’s remained open until 1976 when Panteleone passed away. The family decided to close the doors of the popular eatery but in the year 2000 Leo’s grandson, Paul Mancieri, relocated to 365 Hope Street in historic downtown Bristol, right on the parade route. 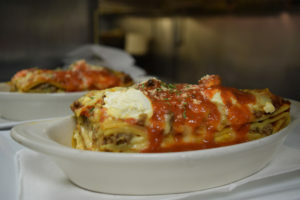 Paul expanded not only the seating capacity but also its menu options, featuring authentic Italian and American cuisine, while focusing on high quality food and a friendly atmosphere. Paul is proud to be the third generation Proprietor of Leo’s Ristorante. 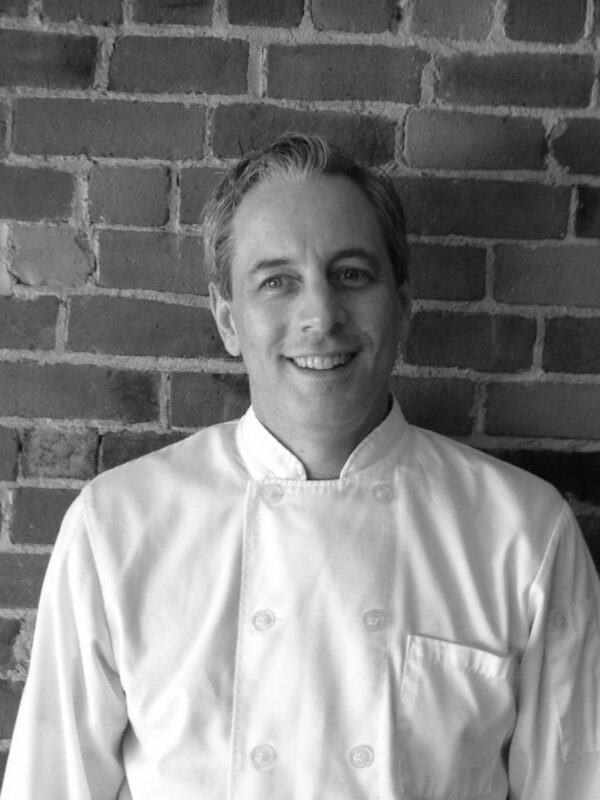 Born and raised in Bristol, Paul earned a BA degree from Boston University and boasts 25 years experience in the restaurant industry. Since 2000, he has been happily dedicated in putting his heart and soul into Leo’s. He can be found in the kitchen preparing meals himself as well as in the dining room conversing with new and regular customers. His commitment to excellence has expanded into Leo’s Catering Division. Whether your party is for 10 or 300 he will work with you to personalize a menu that will impress your guests and fit your budget. Explore textures, colors and flavors with our menu of the season. 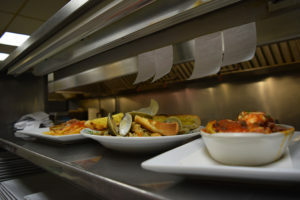 All our ingredients are fresh and carefully selected by our chefs. 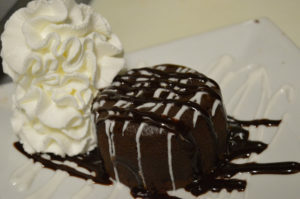 Enjoy an extraordinary dining experience.